Doug Polk picks up Queens at the right time against a loose-aggressive player on Live at the Bike! Live at the Bike! 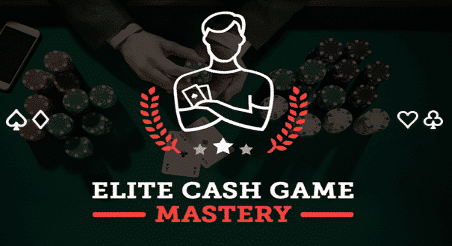 is a streamed cash game that takes place at The Bicycle Casino located in Southern California. The purpose of the stream, in their own words, is to create ‘poker edutainment’. While this description may make your roll your eyes and think of a Sesame Street for poker players, it’s actually really good. 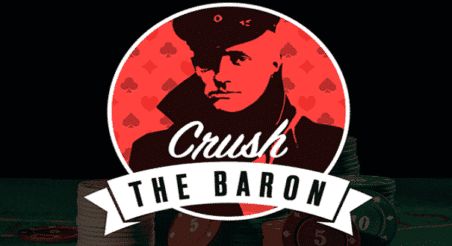 It’s a fun show, with great No Limit Hold’em and Pot Limit Omaha action to sweat weekly. For more in-depth edutainment about this specific pocket queens hand, you can check out Doug’s analysis below. Watch out for more great video content from Doug Polk on UpswingPoker. See you next time! ← What Really Makes a Tournament Structure “Good” and Profitable?